The walk was called, “Children Fighting to Keep Our Girls Safe,” and it ended in Winnipeg Wednesday. Unlike many previous protest walks, this one was led by two children. 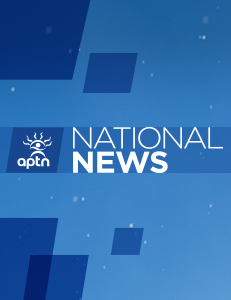 APTN’s Tim Fontaine has this story.